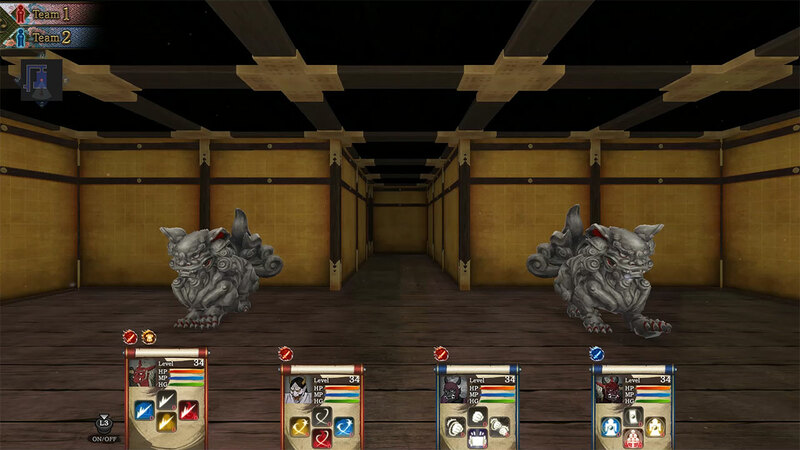 Storm the Yokai-infested Hyakki Castle and defeat its ruler! 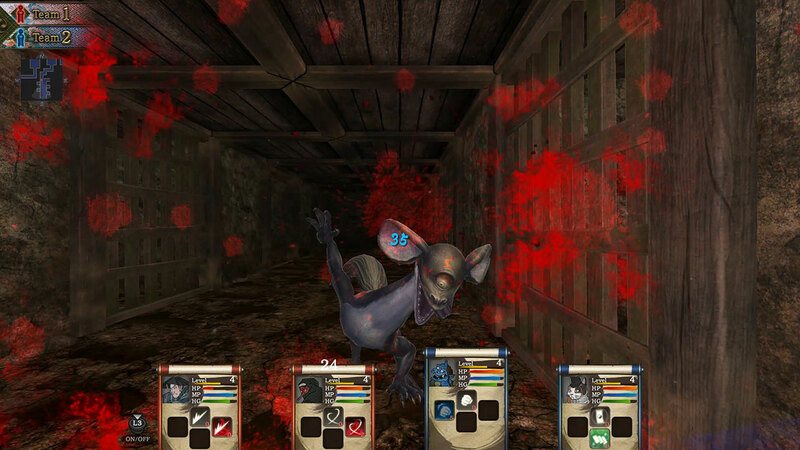 The player will storm Hyakki Castle, where formidable Yokai and terrifying traps await. There&apos;s nowhere to relax in this castle. 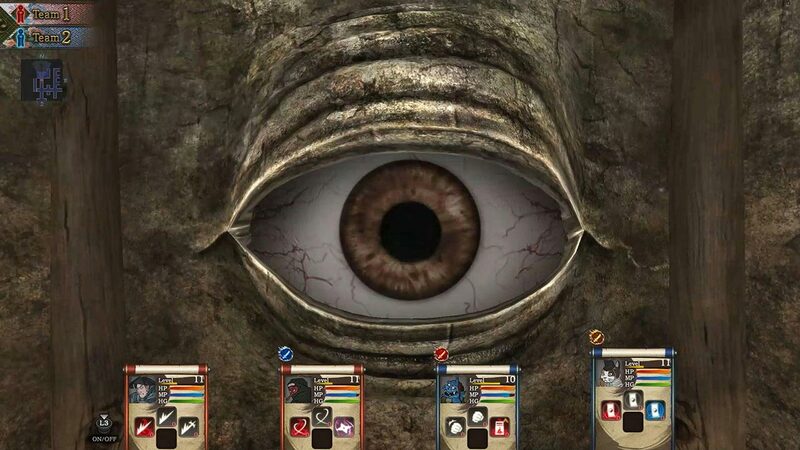 Eat, sleep, destroy Yokai, and search the castle. 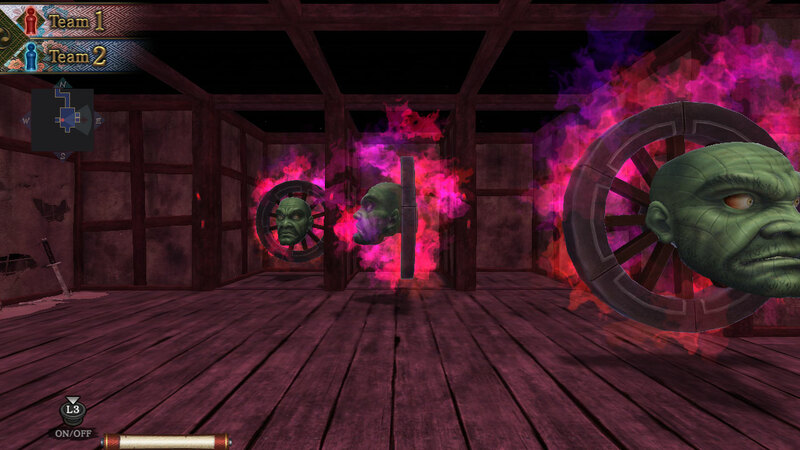 The game has a split party system. 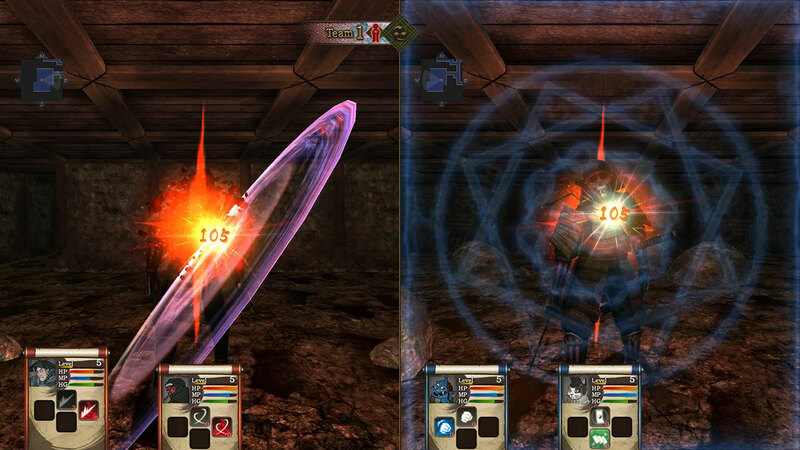 The player can freely split up into two parties at any time. 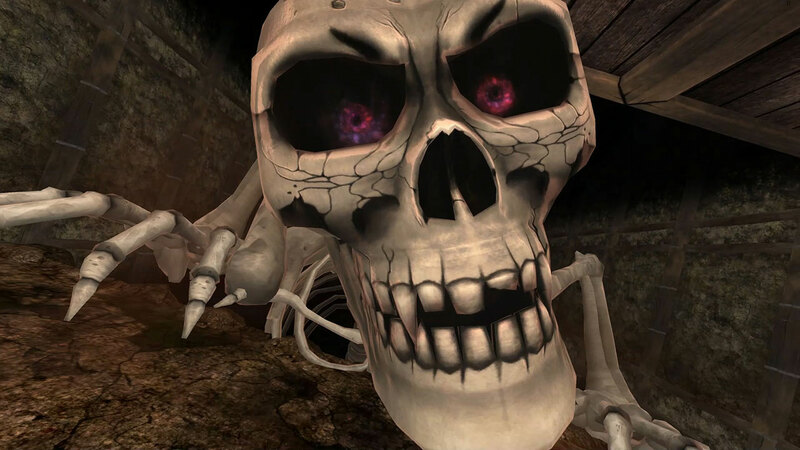 In addition, the party you aren&apos;t controlling will use spells to temporarily harden themselves, increasing their stamina.